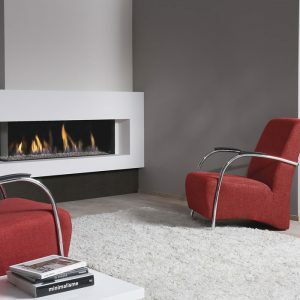 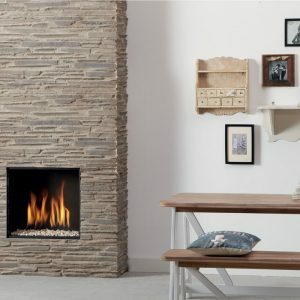 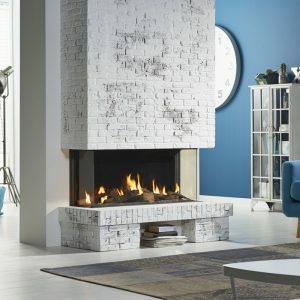 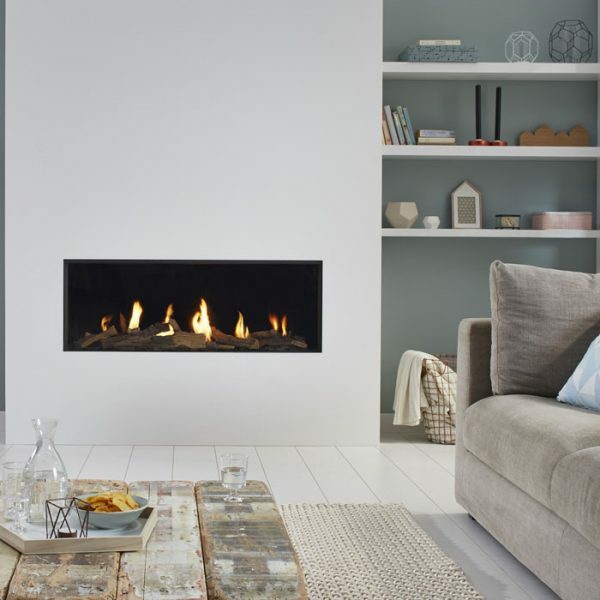 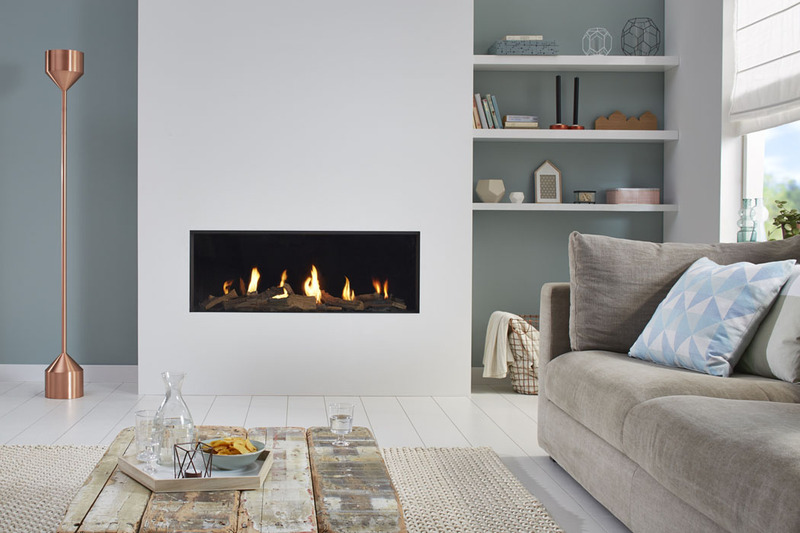 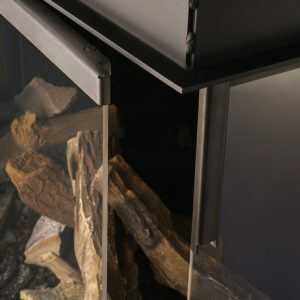 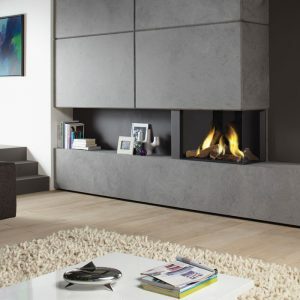 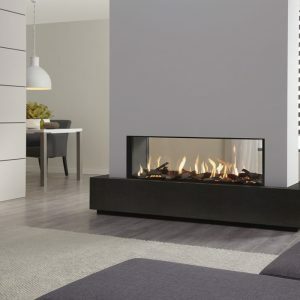 The Global 100 BF is a classic 1-metre wide hole-in-the-wall gas fire in the popular letterbox shape, with a choice of logs, pebbles or anthracite glass fire beads and black or mirrored Ceraglass interiors. 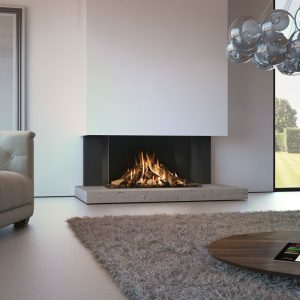 It is a balanced flue model that is suitable for homes with no chimney and has an impressive 88% energy efficiency rating. 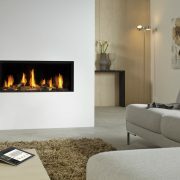 Output for this fire is a very impressive 7.5kW. 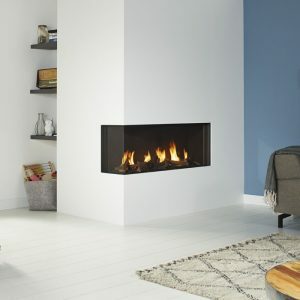 The fire requires a 240V mains supply and is compatible with a PowerVent.